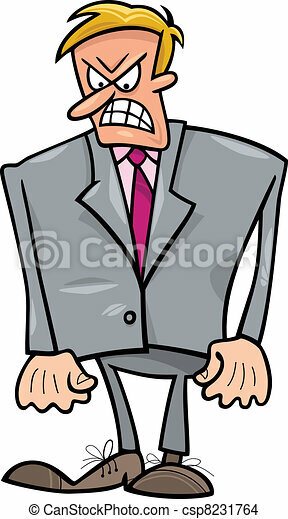 Angry businessman. 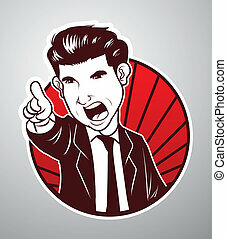 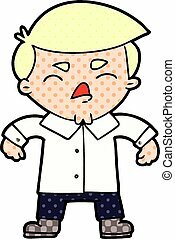 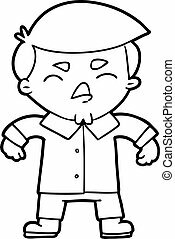 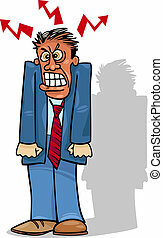 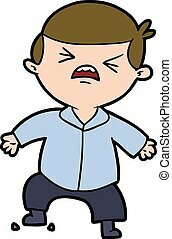 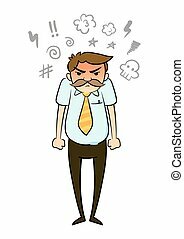 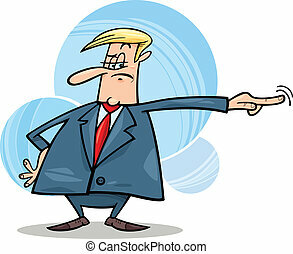 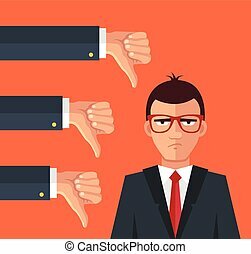 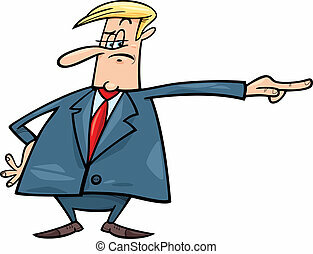 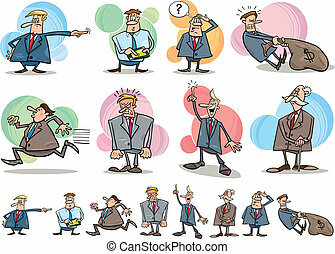 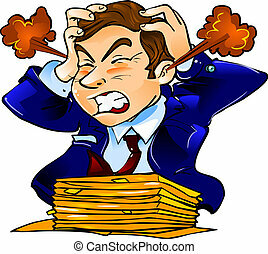 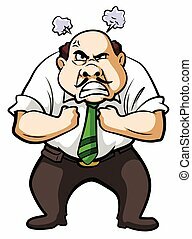 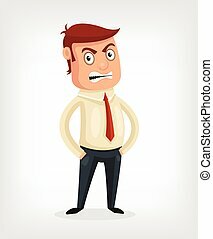 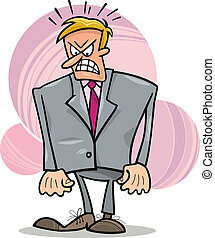 Cartoon humorous illustration of very angry businessman. 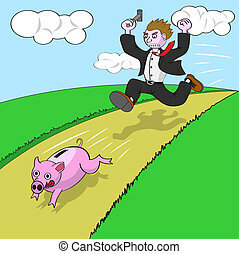 Vector illustration of angry businessman with hammer chasing running piggy bank.